Jessica is the founder and Head Coach of Team Sugar Runs. 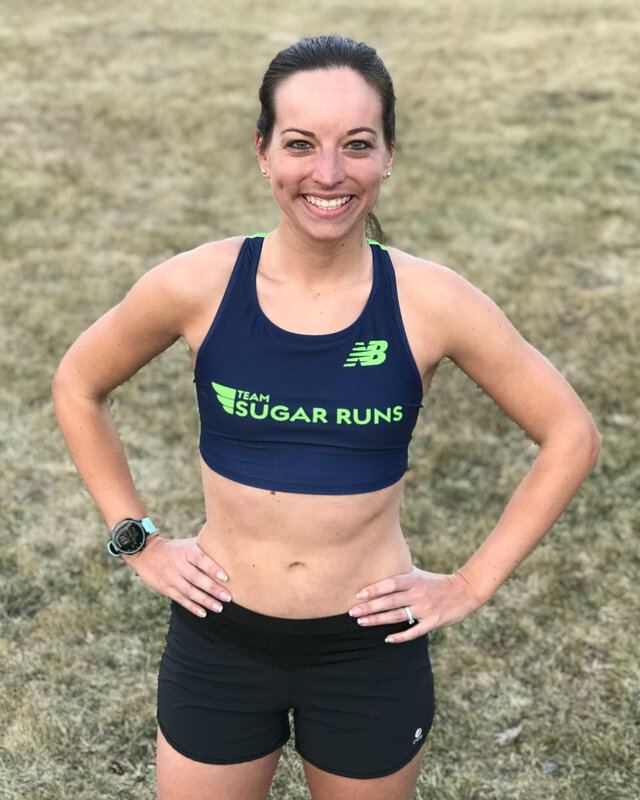 She started Sugar Runs to connect with the running community and help others achieve their running goals. She’s an RRCA certified running coach with personal bests of 3:07 in the marathon and 1:27 in the half. You can learn more about Jessica here. Katherine is an RRCA certified running coach who’s been running for over 10 years. She’s done everything from cross country to the marathon and holds a personal best of 3:28 in the full and 1:32 in the half distance. You can learn more about Katherine here. Paula is a Registered Dietitian and Board Certified Specialist in Sports Dietetics with a Masters of Education in Counseling with over 15 years of experience. She’s worked with athletes of all abilities, from novice to professional, to achieve their goals through customized nutrition planning. You can learn more about Paula here.